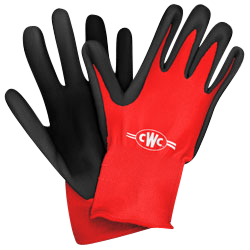 A protective grip and high-tactility feel are what set our CWC ProTACT gloves apart from ordinary dipped gloves. 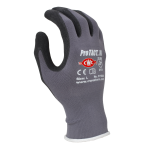 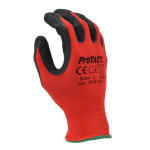 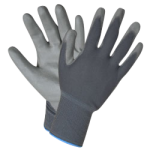 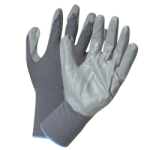 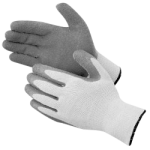 These gloves provide excellent grip in various applications, as well as good abrasion and puncture resistance. The fine-gauge, breathable knit shells are non-linting and designed for hours of comfortable wear.